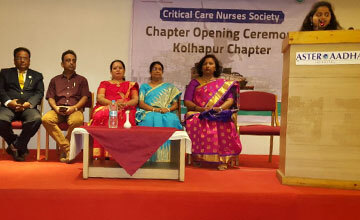 Critical Care Nurses Society is an association of Critical Care Nurses who are charged with the responsibility of caring for acutely and critically ill patients. 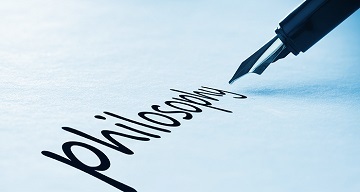 The society is dedicated to providing the members with the knowledge and resources necessary to provide optimal care to critically ill patients. 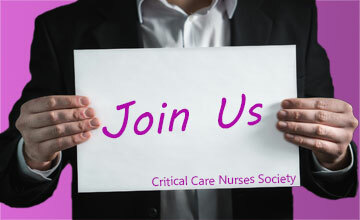 Critical Care Nurses Society is here to provide opportunities and services to our members which support personal and professional development and promote the art and science of critical care nursing. Mission: The Critical Care Nurses Society Nurses is a organisation dedicated to promoting excellence in the nursing care of critically ill patients. We aim to do this via mutual support, education, research and collaboration with multi-disciplinary groups. Promoting academic and scientific activity in the field of critical care nursing, Encouraging research and Organizing continuing nursing education and training programs, meetings and conferences in critical care nursing. 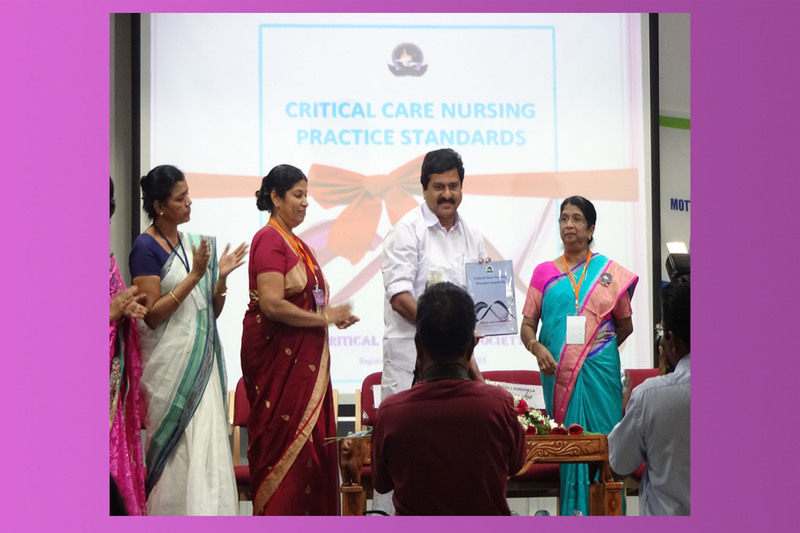 Criticare Nursing SAARC 2019 Conference 7 To 9 Feb 2019 At Belgaum, India. 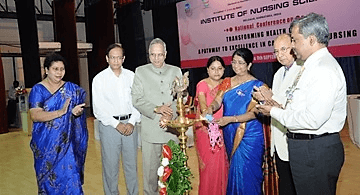 Criticare Nursing SAARC 2019 Conference Program Details. 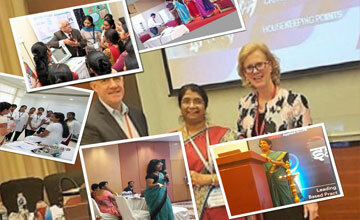 Exciting mix of interactive sessions, discussion, scientific paper presentations, hands on experience & much more. Membership fees: Rs. 2000 + GST ( Rs 360/- i.e 2360/- as per new rules). Critical Care Nurses Society with collaboration with multi-disciplinary groups organise events and conferences in critical care nursing. 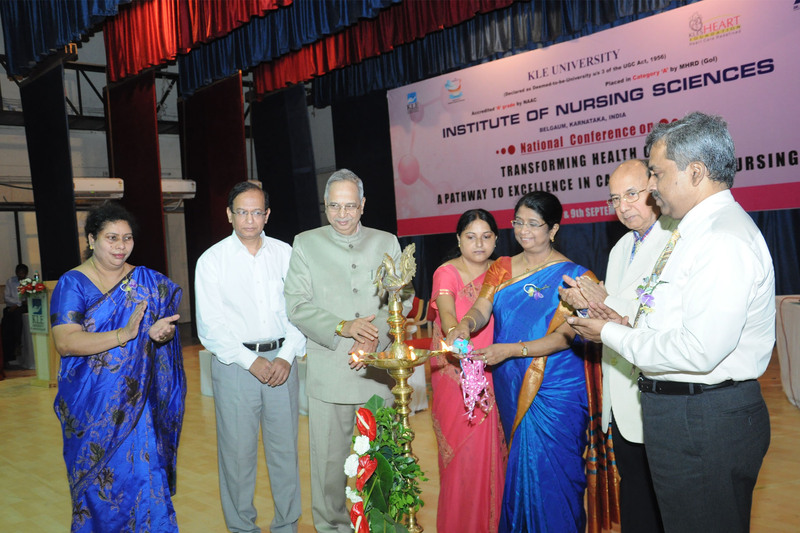 CCNS is organizing continuing nursing education and training programs.